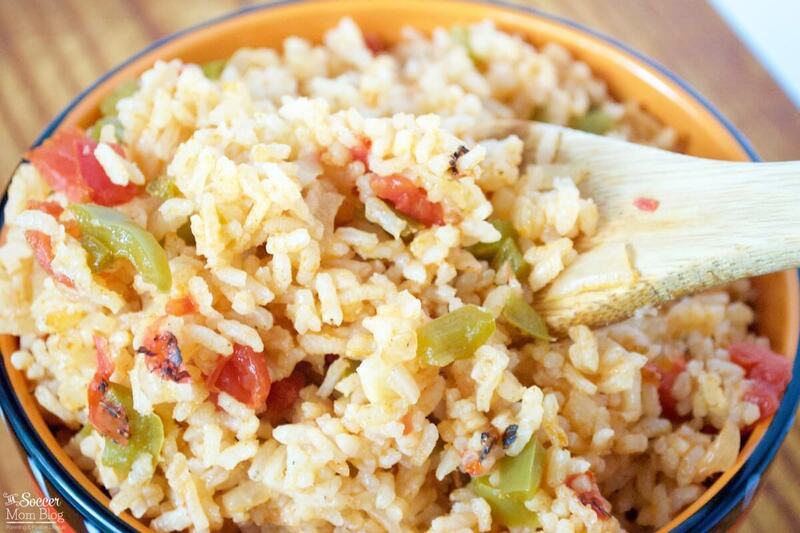 I’m sharing this Authentic Mexican Rice recipe for #HispanicHeritageMonth in collaboration with JCPenney. 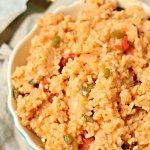 After years of practicing, experimenting (and sometimes failing) my husband truly created the Perfect Mexican rice! And it’s foolproof! Impossibly fluffy and woven with layers of subtle flavors, anyone who tries it agrees — this IS the BEST Mexican rice (also known as Spanish rice). 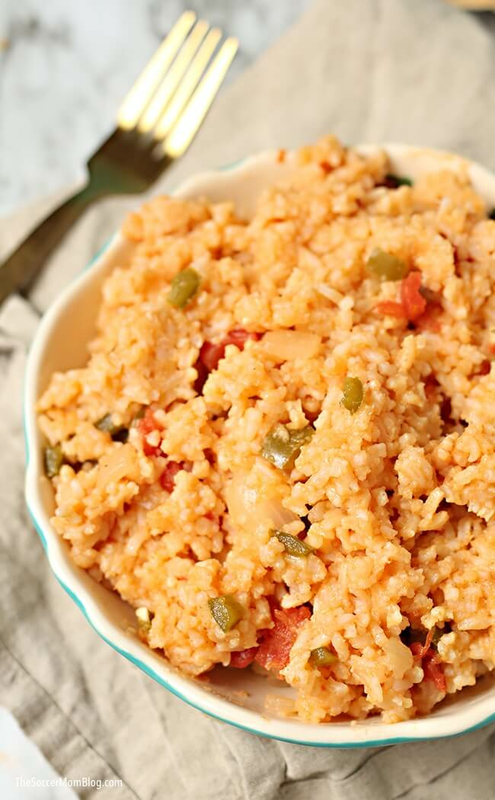 If you’ve tried to make Spanish Rice before, you might already know that this is a surprisingly tricky dish and recipes are often tightly guarded secrets. 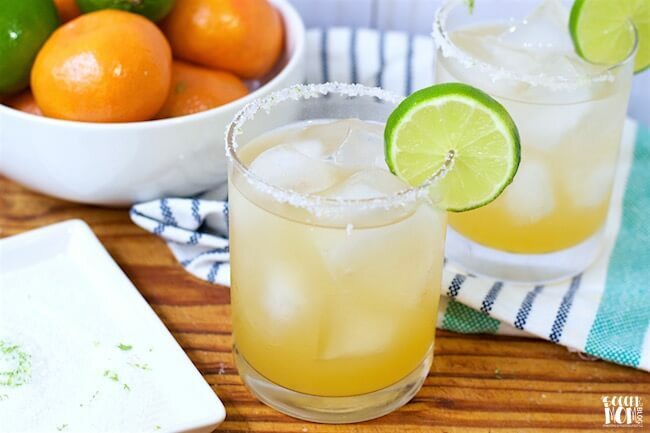 It took me a long time to coax my husband into sharing this recipe, but he finally agreed in honor of Hispanic Heritage Month. 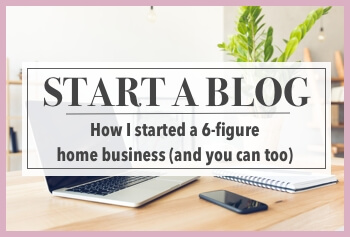 I promise, it is worth the wait!! Food is one of the main ways that families pass on their traditions, and our family is no different. Our girls are fortunate to grow up with a dad that cooks for a living, and they get to learn about his Mexican and Cuban heritage through his cooking. 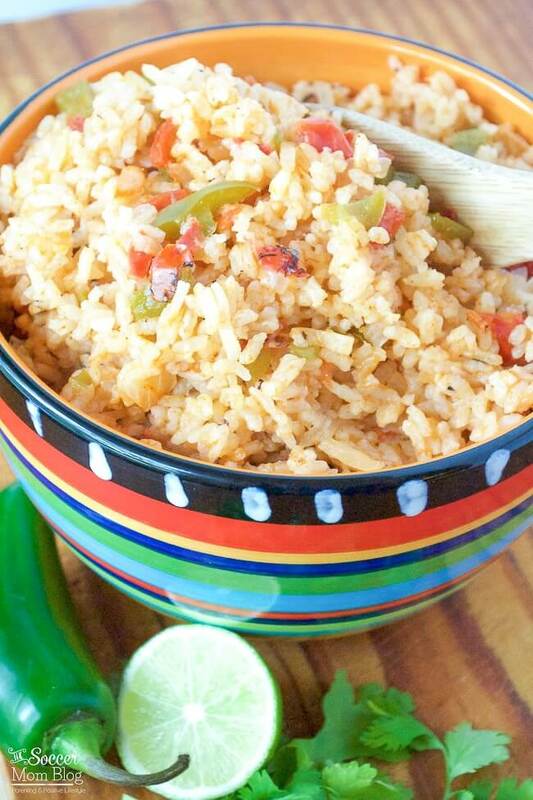 Keep reading for photo step by step instructions and a video tutorial to make our authentic Spanish rice! The above is a quick guide of what we used to make this recipe. 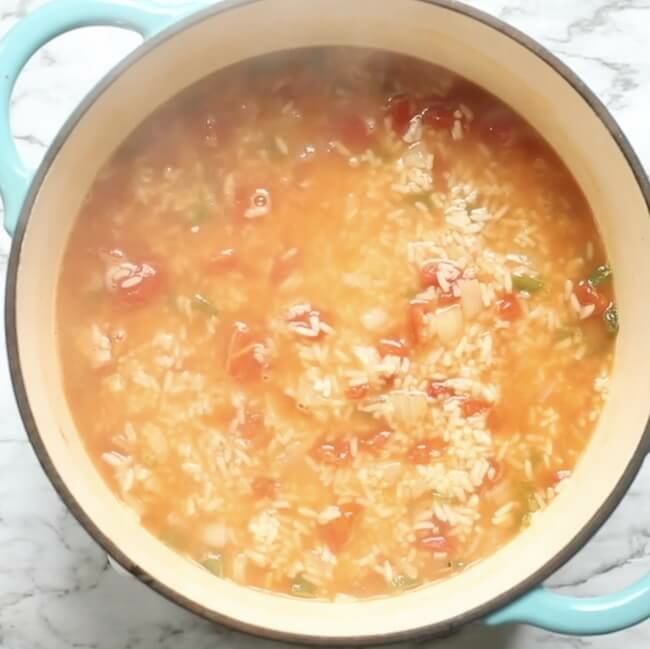 A free printable copy of our Mexican rice recipe with full ingredient amounts and video is available at the bottom of the post. 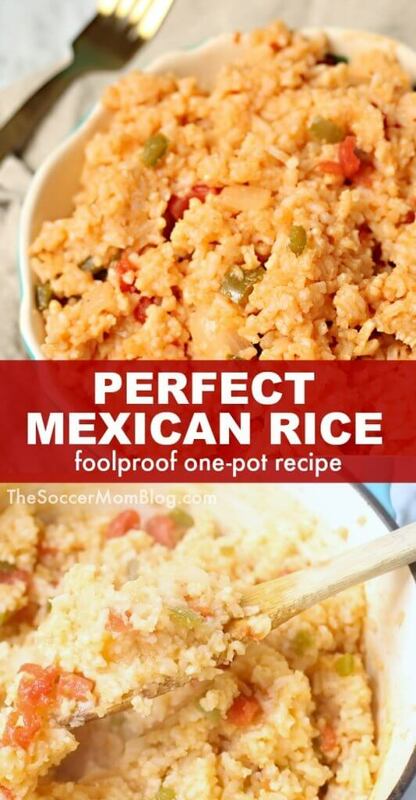 For your convenience in re-creating our Mexican rice, I’ve included shop-able ad links to some of the products we used. Disclosure policy available here. 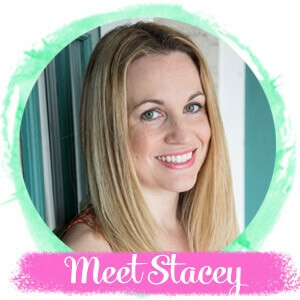 Keep reading for step by step instructions and some of our favorite dishes to serve with fluffy Mexican rice or click here to jump to printable recipe and video. 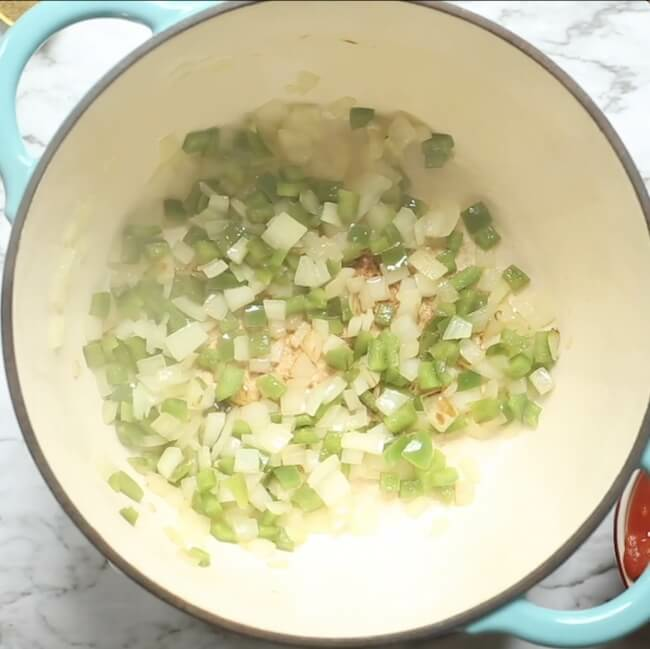 Start by browning onions and peppers in a Tablespoon of cooking oil. When the onions start to appear translucent or slightly brown, add dry rice to pot. Cook for 5 additional minutes – be sure to stir frequently to keep rice from burning. Add liquids, tomato paste, canned tomatoes, garlic, and spices to your rice. Turn burner up to high heat. Watch for liquid to boil; after 3-5 minutes at a rolling boil, reduce heat to low and cover pot. Cook for 10-12 minutes on low heat, then turn off heat altogether. Stir rice to fluff and enjoy! 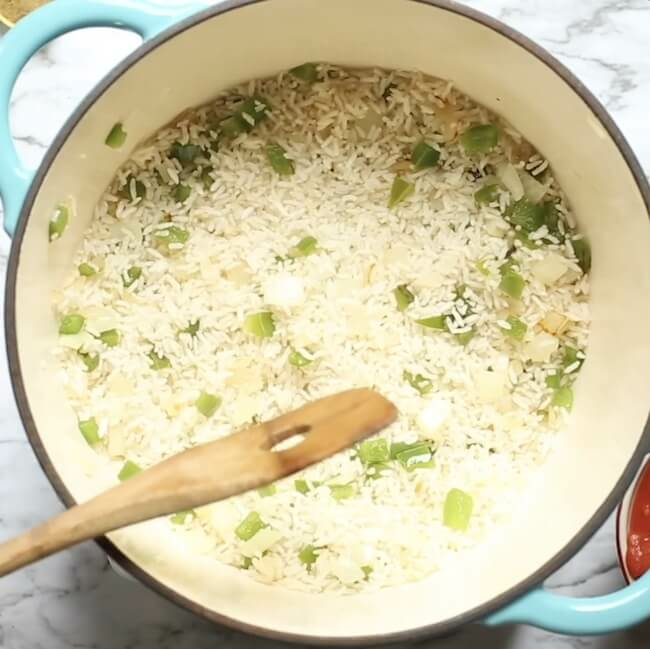 Watch our video demo in the recipe card at the bottom of the post to see exactly how we made our Mexican rice! PAIRS WITH: One of our favorite dishes to pair with Mexican rice is Carne Guisada, a traditional Mexican beef stew. Our family loves JCPenney because it is a one-stop shop — from clothes to home goods. Plus they have awesome sales ALL the time! (You won’t believe how many items we scored on our back to school clothes shopping trip while staying WAY under budget). I found the gorgeous earthenware bowl pictured above (part of a set of 3) that is perfect to serve an authentic meal in celebration of Hispanic Heritage Month, or for any day. This festive set was of course on sale, which made it an even sweeter find! The perfect Spanish Rice deserves the perfect display, after all! Be sure to check out JCPenney.com for the latest specials for your family celebrations! 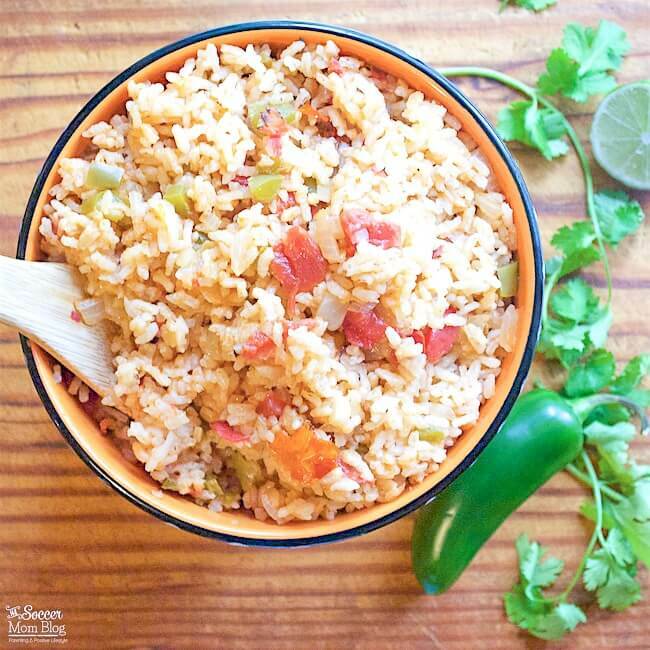 Our authentic Mexican Rice recipe - passed down through generations - is an easy one pot meal that pairs amazingly with all of your favorite comfort foods! 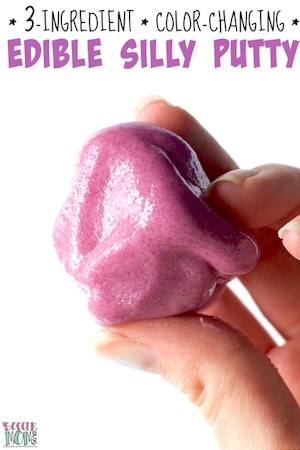 Click for video tutorial! Put diced onion, and diced pepper in large pot (we use a dutch oven) with 1 TB cooking oil. Meanwhile, brown onions and peppers for about 5 minutes over medium heat. When the onions start to appear translucent or slightly brown, add dry rice to pot. Cook for 5 additional minutes, stirring frequently to keep rice from burning. Add liquids, tomato paste, canned tomatoes, garlic, and spices to pot. Increase to high heat. Watch for liquid to boil; after 3-5 minutes at a rolling boil, reduce heat to low and cover pot. Cook for 10-12 minutes on low heat, then turn off heat. Allow to sit, covered, for 15 minutes before removing lid. hi there .. what size can of diced tomatoes did u use? Hi Sarah, sorry for not making that clear! We used the standard can in our stores, which is 14.5oz. It’s definitely enough rice to feed a crowd – I would guess at least 6-8 servings. 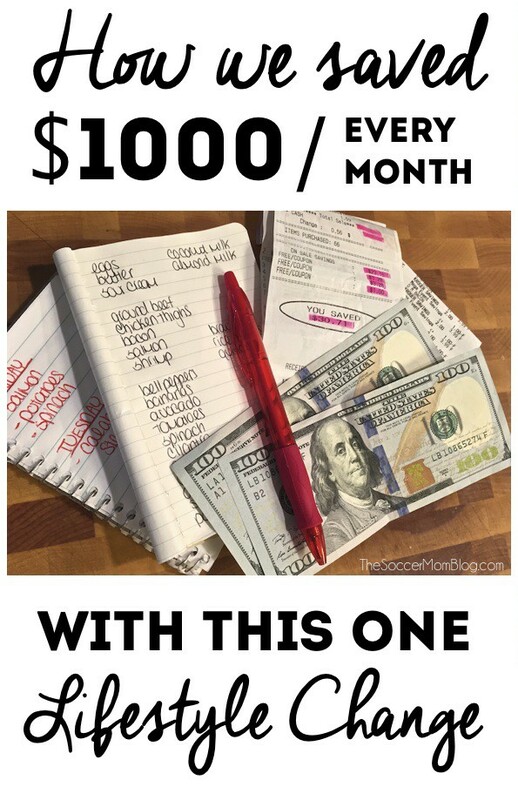 If you triple this recipe (I’m having a taco bar for 30). Would the time be the same for cooking? 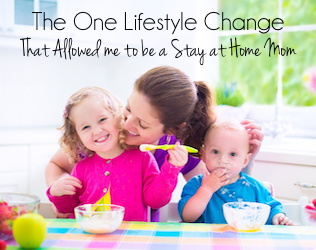 Hi Sherri – the most important thing when making a larger portion is to use a bigger pot. It will probably take a little longer to cook – I’m not sure the exact time, since we’ve never made a batch that big, but keep an eye on it. Hope you love it! Beats any Mexican restaurant rice recipe! Love this one!